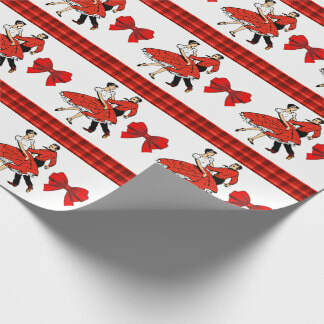 Dance theme gift wrapping paper. 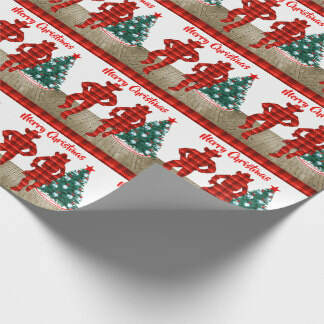 Music theme gift wrapping paper. 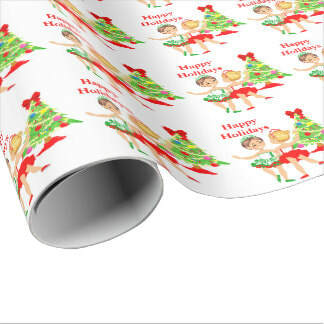 Party theme gift wrapping paper. 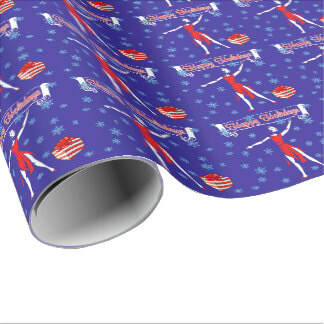 If you like to use specialty themed gift wrapping paper, this is the place to find it. 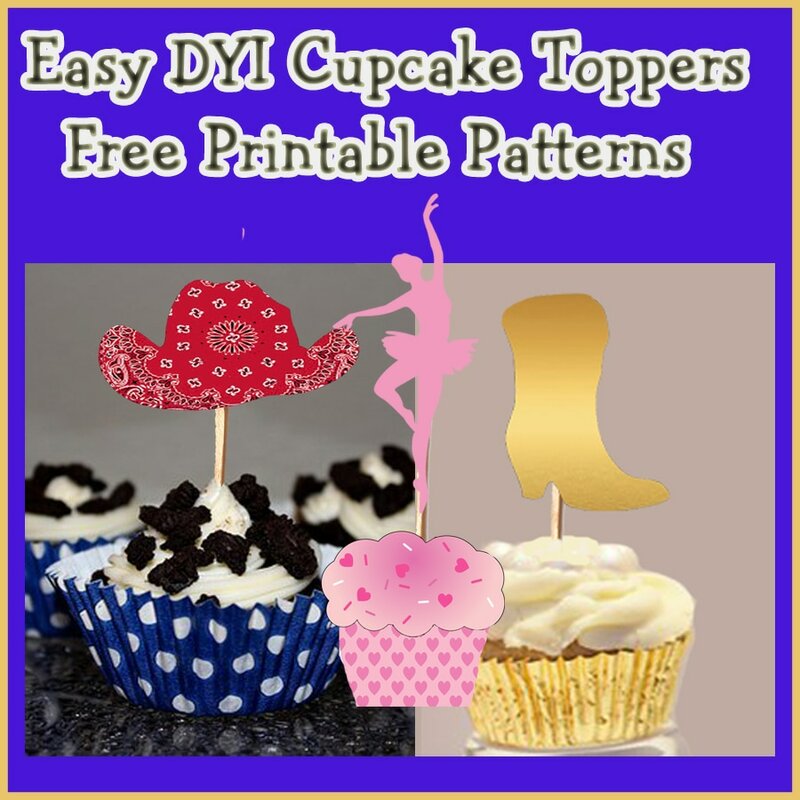 The examples below are some of the dance, music and party themed designs that are available in my Dancing Cowgirl Design Store at Zazzle. 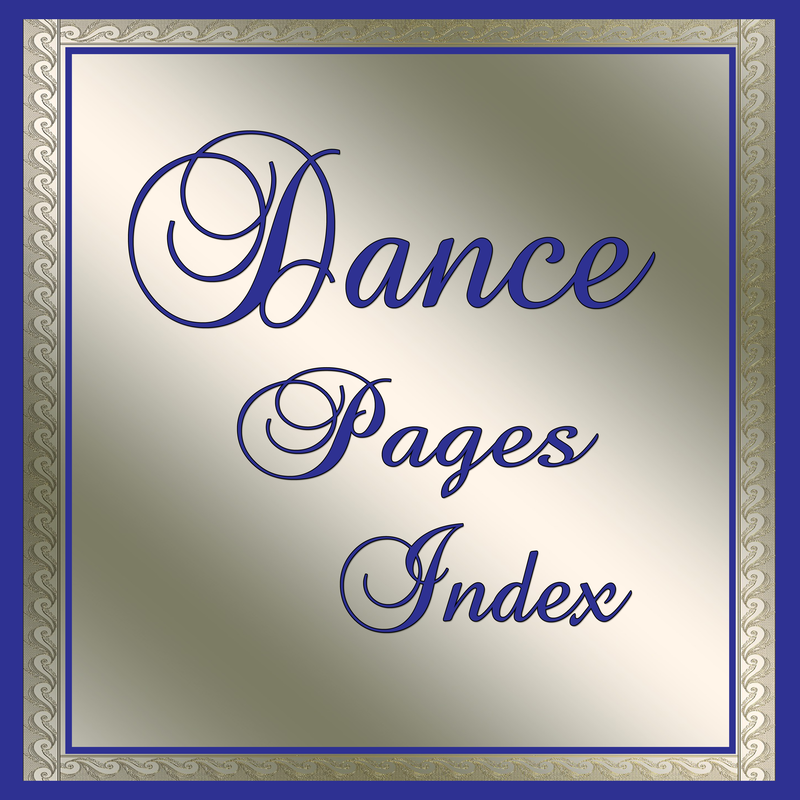 I have been working on several designs to cover most types of dancing. Some of those include ballet, ballroom, latin, country, hip-hop, jazz and line dancing. For music lovers, I have started a collection with things like guitars and singers. 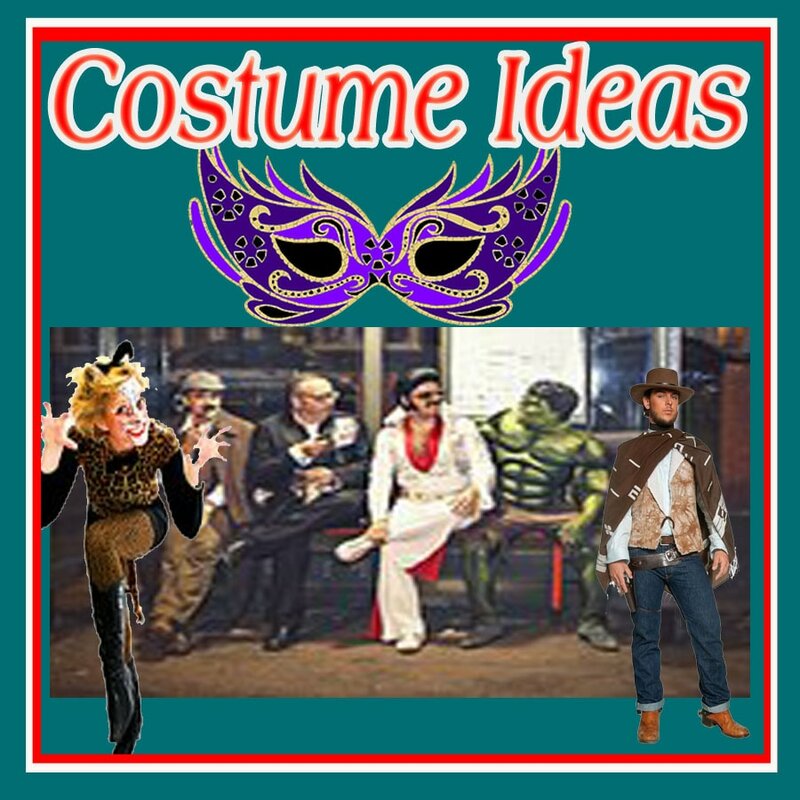 Since parties go right along with the dance and music themes, you will also find some party and cocktail related gift wrap. This is the link to my gift wrapping page or stop by the store front to see other items.